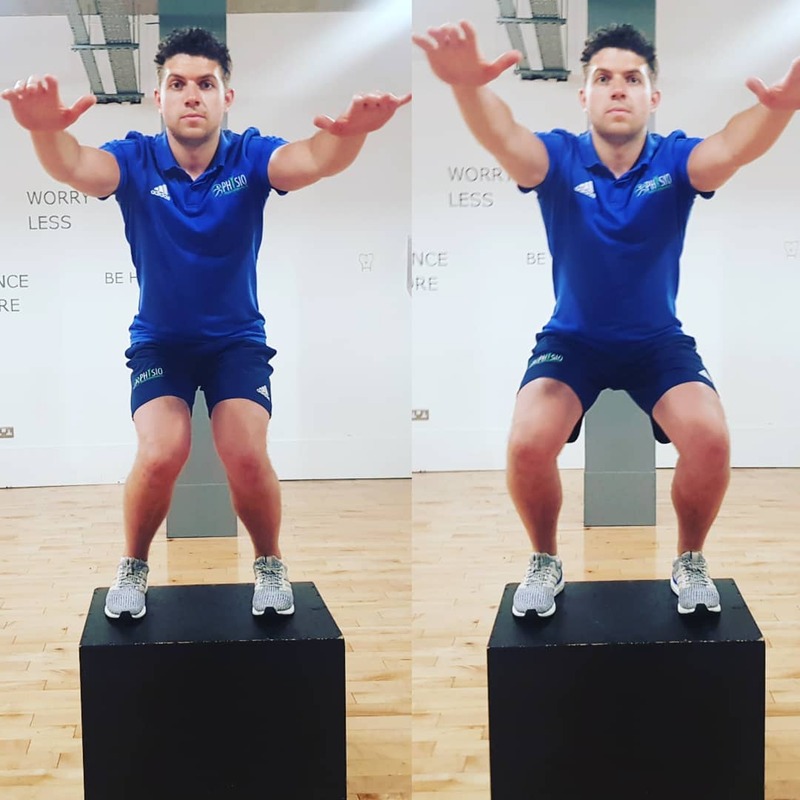 Physio Performance Drogheda loves a Box Jump as part of our rehab programs. Box Jumps are a great way to improve your vertical jump, speed, strength and power. All very important elements to return to exercise safely. Like most exercises, Physio Performance Drogheda is always interested in how well you can execute a Box Jump?? Where are your knees pointing when you box jump? 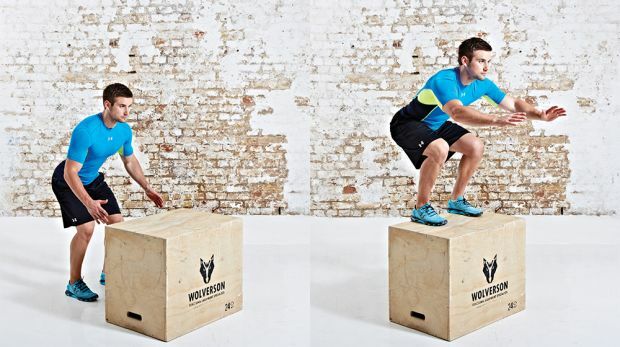 If your box jump looks like Robbie’s on the left when you land you are experiencing what is know as “knee valgus” or more simply knee “collapse“. We explored this issue also in a previous blog when Lunging. A simple focus on technique can help correct any motor control issues & strengthening the leg muscles specifically the glutes can get your box jump looking like Robbie’s on the right . Like the video above we love to use a Theraband to activate the glutes and get them knees in the right position. So look at your box jump and see where are your knees when you land!!!!!!! Previous PostPrevious How well do you Lunge?? Next PostNext Are your Hip Flexors Tight or are they just Weak? ?